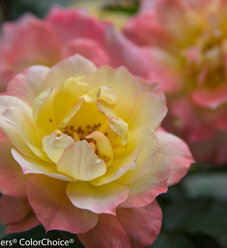 Imagine your garden with non-stop pink roses! 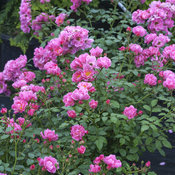 Oso Easy® Double Pink rose is simply an unstoppable bloomer. 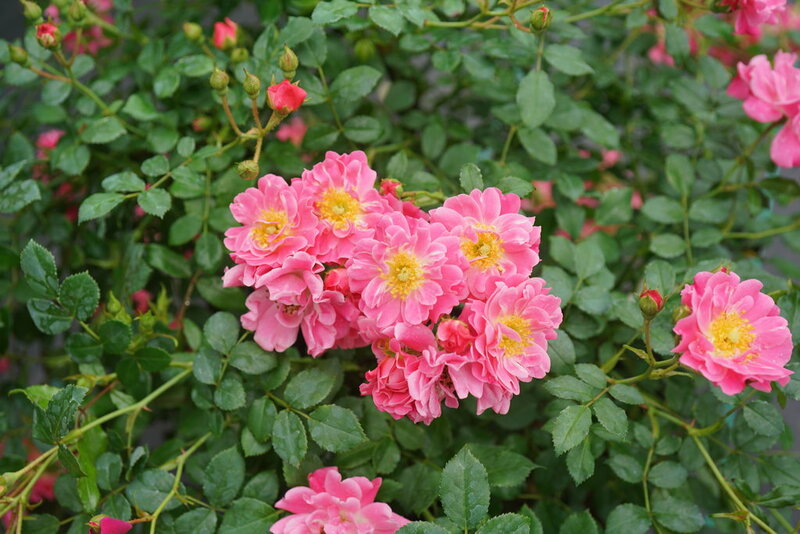 In our many years evaluating it, it was rarely without its fully petalled, true pink blooms - it just wants to flower and flower and flower. As great as that is, it wouldn't be enough on its own, as all roses that we consider must prove to be resistant to comon rose maladies like powdery mildew and black spot; Oso Easy Double Pink passed that test with flying colors as well. 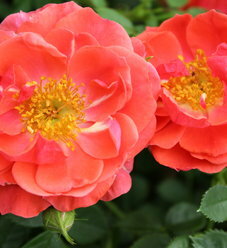 If you want to enjoy months of flowers with minimal effort, this rose deserves a spot in your landscape. Available in better garden centers in spring 2019. - This plant just can't stop blooming. 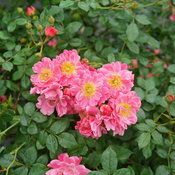 - True pink flowers have a cherry yellow center. 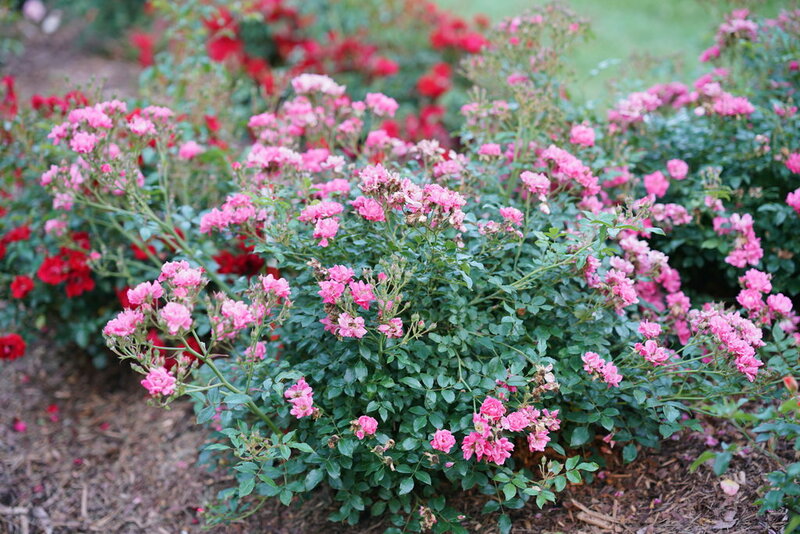 - Excellent disease resistance means good looks and minimal maintenance. 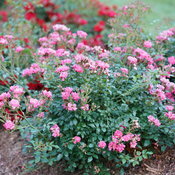 Thanks to its easy-care nature and powerful ability to bloom, Oso Easy Double Pink rose makes a nice choice for planting in your landscape or gardens. 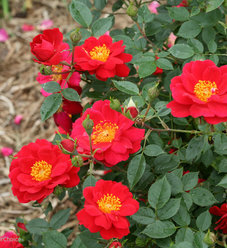 Roses flower the most and exhibit the best disease resistance when they get a minimum of 6 (ideally, 8+) hours of sun each day. 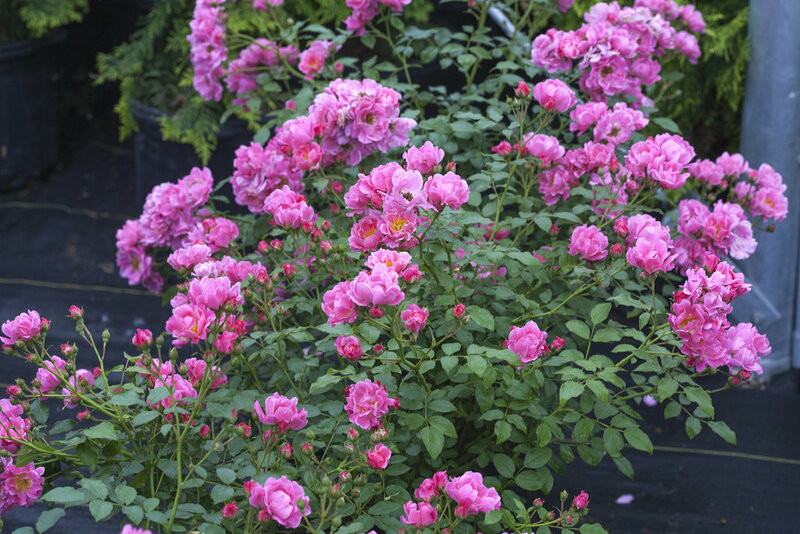 Good air circulation also helps roses look their best, so avoid planting in stagnant areas or spacing too closely to taller plants. Prune back to large, vigorous buds in early spring, when the new growth begins to emerge on the stems. Fall pruning is also an option, particularly for those in warmer climates or where heavy snow loads may be a concern.